Metal Messenger - Metal & Hard Rock News: THIS GUY GOOFS ON BLACK METAL... FUNNY OR FAIL? THIS GUY GOOFS ON BLACK METAL... FUNNY OR FAIL? 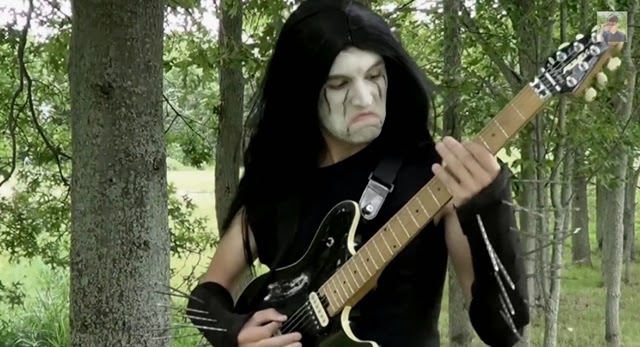 YouTube guitarist/comedian Steve Terreberry demonstrates what Black Metal would sound like if played in a major scale.